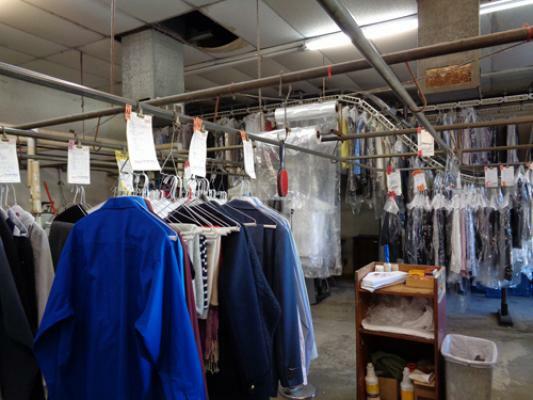 Studio City, LA County, Dry Cleaners - Agency For Sale On BizBen. 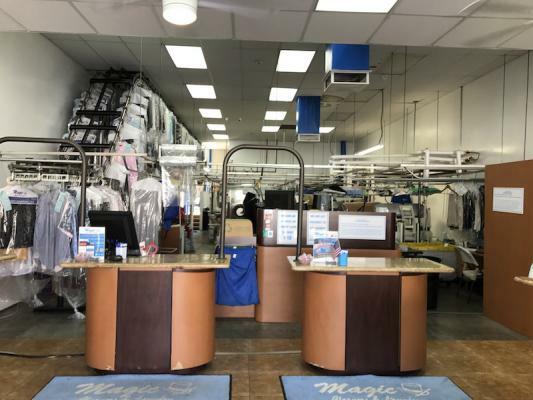 The listing # 250099 Dry Cleaners - Agency, Absentee Run, High Margins - Studio City, LA County below is currently OFF THE MARKET due to that it is either in escrow at this time or has recently been sold. 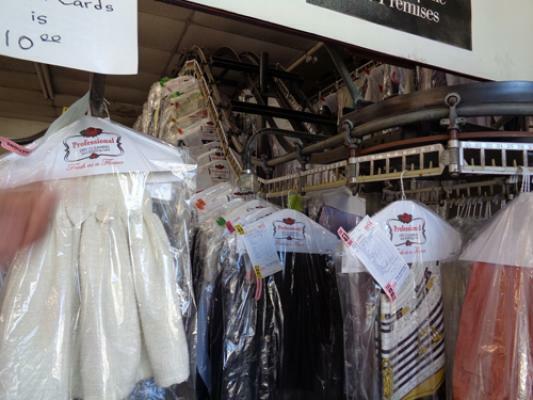 For more businesses for sale that are like this Dry Cleaners - Agency, Absentee Run, High Margins in Studio City, LA County please see a sample of BizBen active listings below and links to all similar listings on BizBen.com. 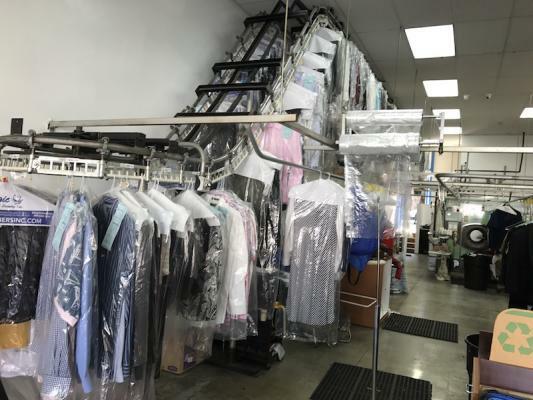 Dry Cleaning Plant. Present owner in business for 16 years. Located on a major Blvd. with high traffic. 1,900 sq.ft. 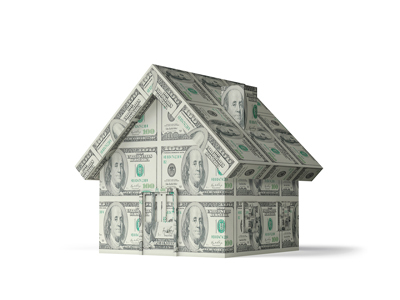 Monthly rent $3,000. Long term lease. Perk machine in place which needs to be replaced by 2020. 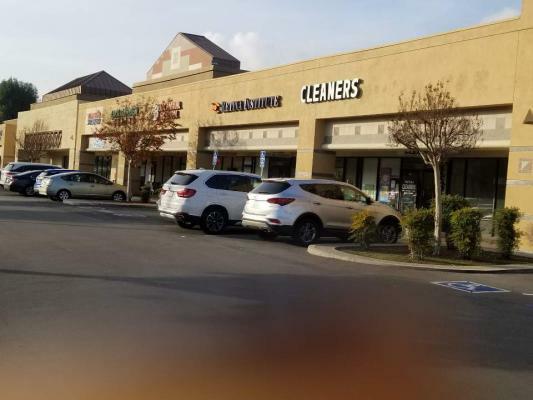 Super busy shopping center: dry cleaner & plant in a prime area with very high traffic count surrounded with anchor tenants such as Vons. Biz is growing by the day. Monthly net is over $13,000. 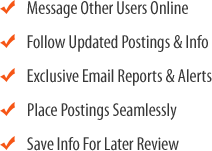 Everything is up to code with AQMD, Fire & Public Health departments. Current Owner has been operating 30 plus years and retiring. It's been running as non owner operation for years. New owner has lots and lots of room to improve. High Volume Cleaner, Nice exposure from the street. 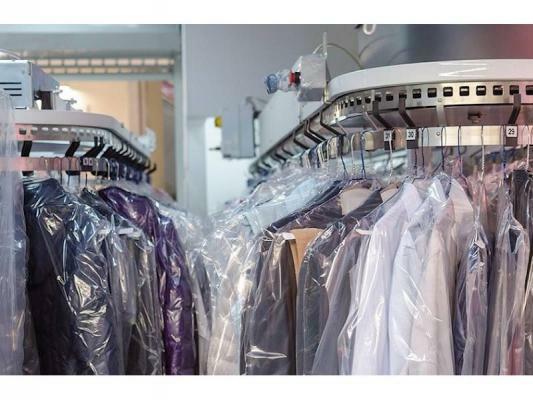 Complete Dry Cleaner and Laundry equipment. Absentee Run. 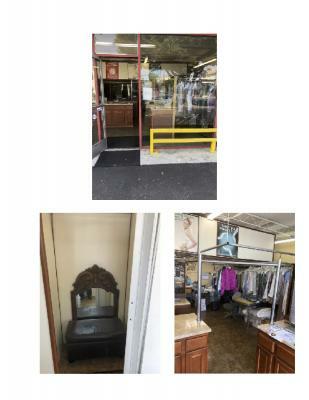 Dry cleaner agency for sale. Great Location. Easy to Run. Good for the owner operator. 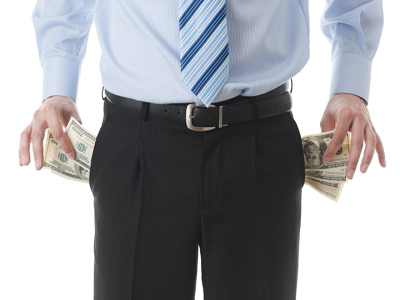 Current owner has not done any marketing or advertising. Seller encourages any serious buyer to do an in-store observation to understand the value of this well established cleaner.